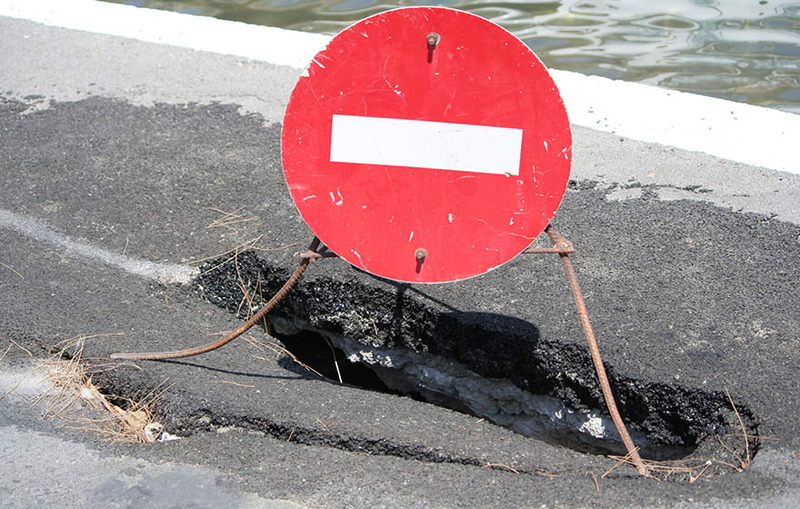 A new AI software system developed by researchers at the University of Waterloo in Canada automatically analyses photographs taken by vehicle-mounted cameras to flag potholes, cracks and other defects. In many small jurisdictions, workers simply drive around, visually inspect roads and take notes. Others use trucks fitted with cameras to record images of pavement for manual assessment by teams of analysts. Zelek, who is collaborating with PhD student David Chacra, said small jurisdictions could use the AI system to analyse video taken by mobile phone cameras mounted in vehicles as workers go about their usual business. Data from the automated assessments could then be superimposed on street maps to create a tool enabling officials to plan and prioritize repairs. In addition to refining their road assessment technology, researchers are exploring use of the AI software on images recorded by drones of bridges, buildings and other infrastructure. Another potential application would involve monitoring the progress on construction projects. “If the parts of a new building aren’t coming together properly, it would obviously be very beneficial to flag problems before the next 30 storeys have been put up,” said Zelek.